Discerning the Mystery: If Only Half of America is Properly Vaccinated, Where are the Epidemics? 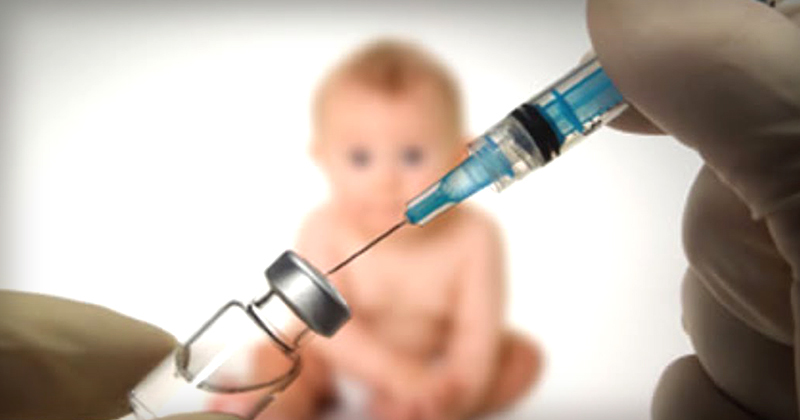 After a recent outbreak of measles at Disneyland, the state legislature in California took the extraordinary measure of rescinding religious and philosophical exemptions for vaccinations, even for children at higher risk of vaccine injury. State Sen. Richard Pan, who led the fight, argued that it was imperative to public health to maintain herd immunity among the general population, and that to ensure 95% compliance, vaccination had to be mandatory. The law he authored, which risks the health of many vulnerable children, accomplishes nothing—because herd immunity is a myth.